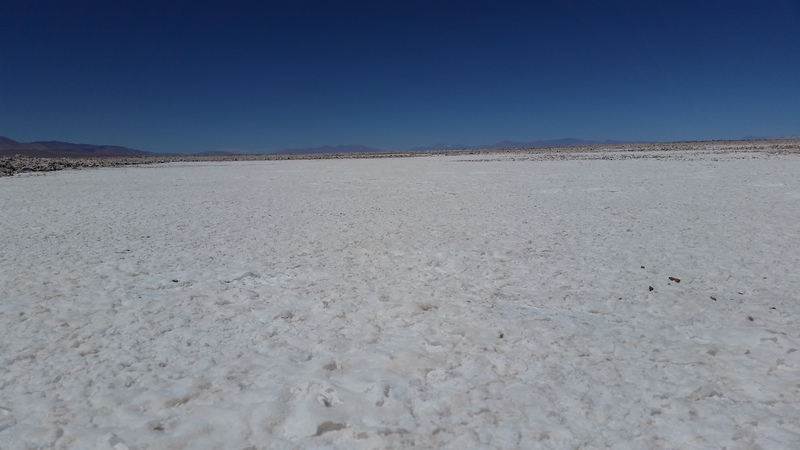 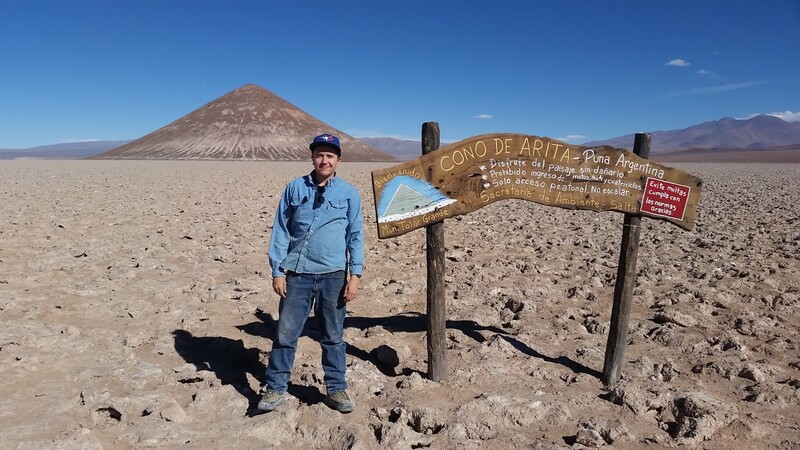 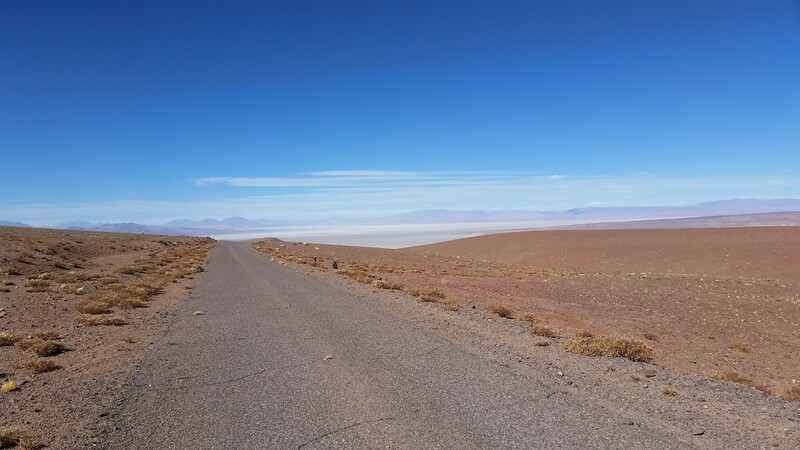 Arizaro consists of 33,846 hectares covering parts of the western and eastern portions of the Salar de Arizaro, located in Salta Province, one of the largest known salt lakes in the world. 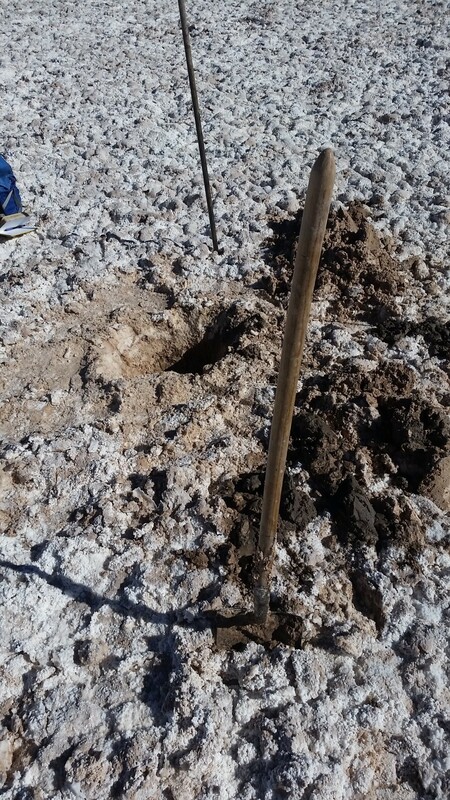 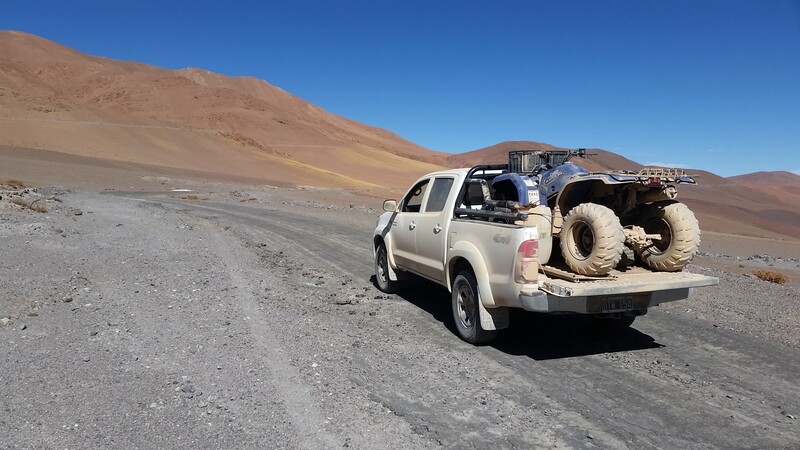 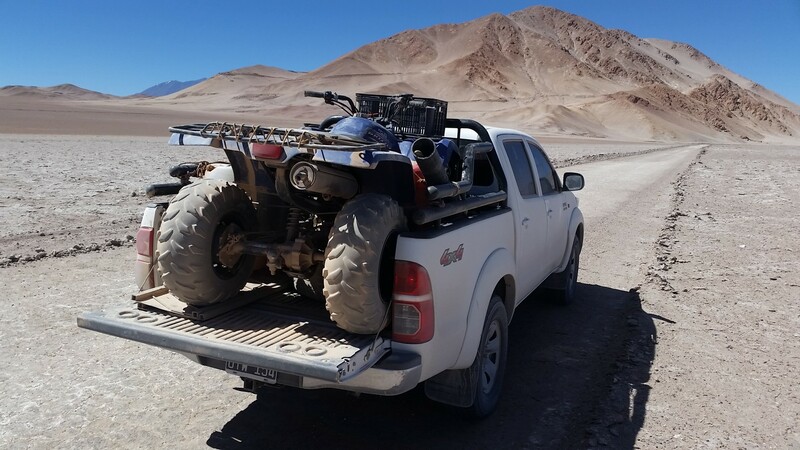 The Arizaro Project includes 11 mining claims covering approximately 33,846 hectares in area of excellent Puna infrastructure set to benefit from further development of adjacent large scale mining projects, such as Taca-Taca and Lindero. 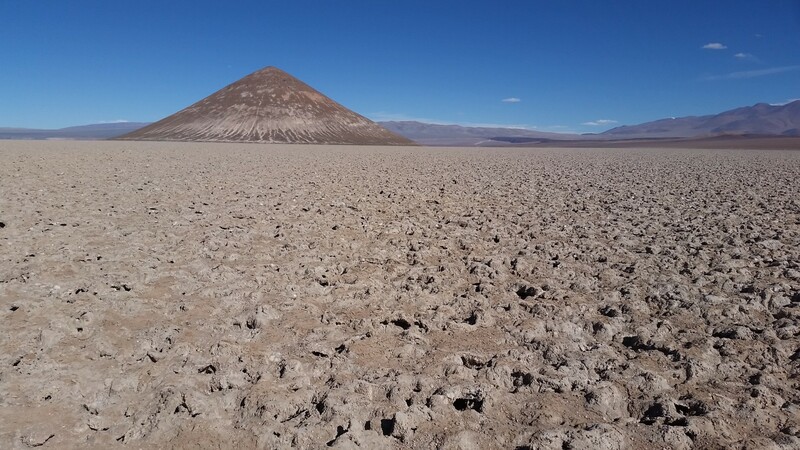 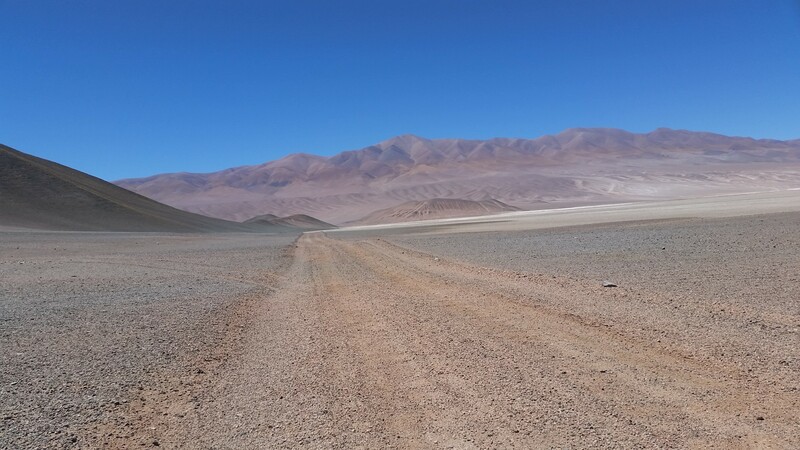 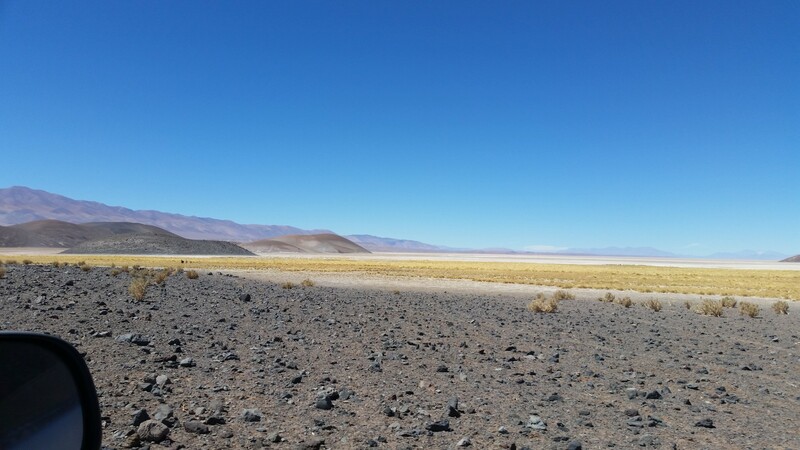 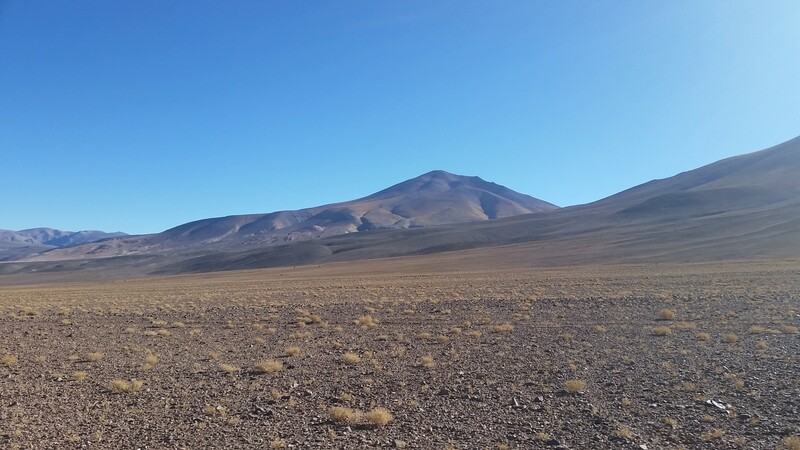 The salar is traversed by a highway and railroad that connect the Project to Chile and Pocitos, where natural gas and an Industrial Park are found. 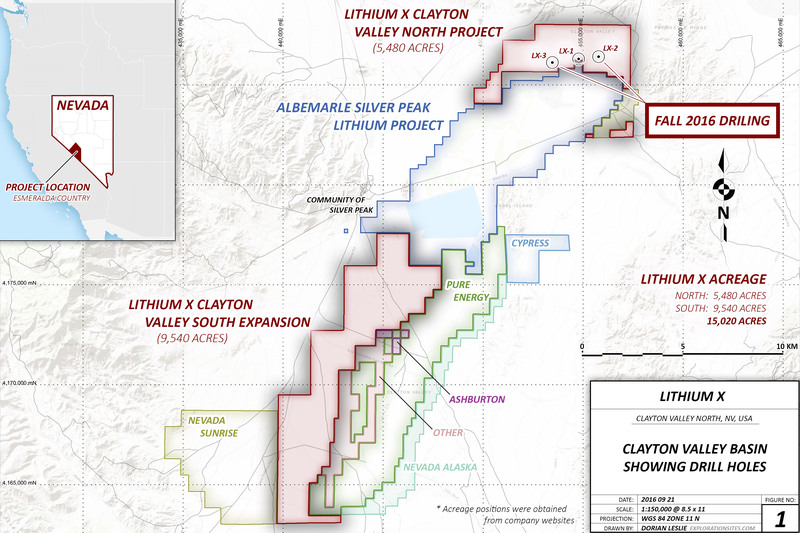 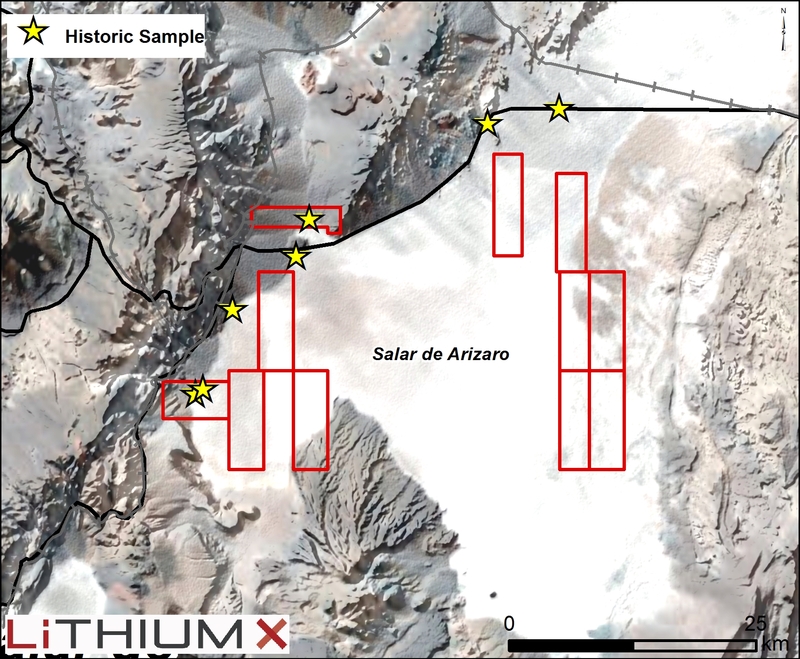 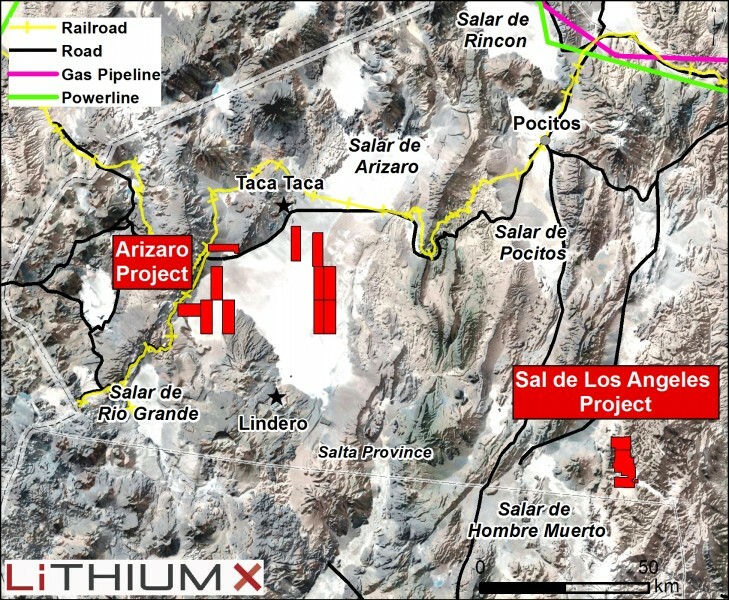 Arizaro is an accretive acquisition for Lithium X, well priced under current market conditions, that has fantastic exploration upside. 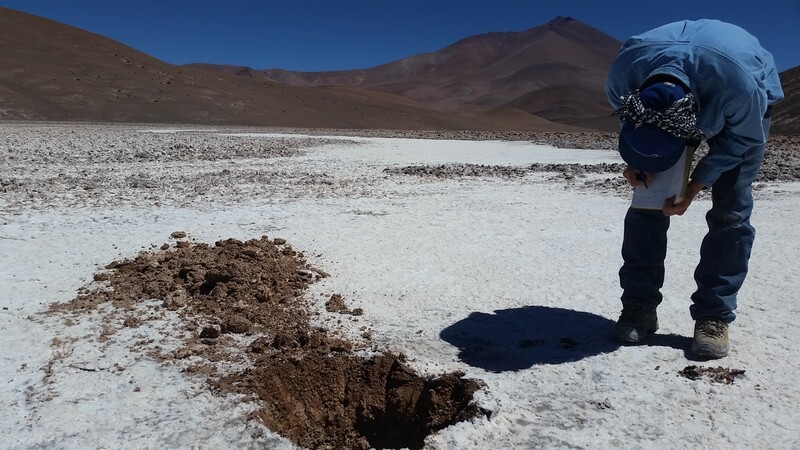 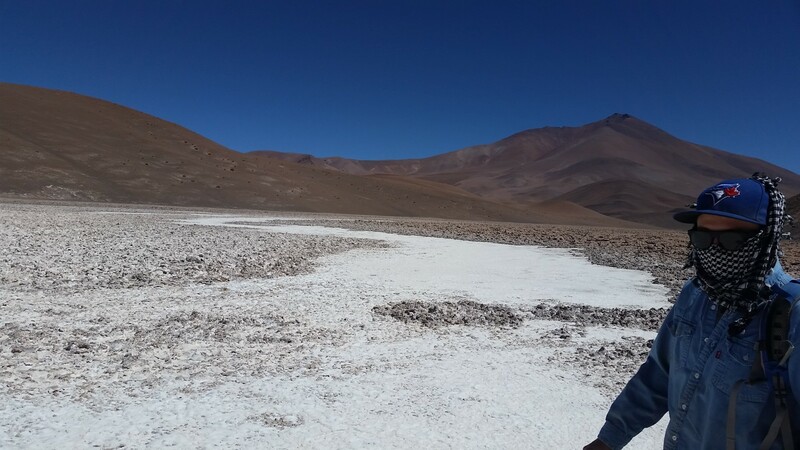 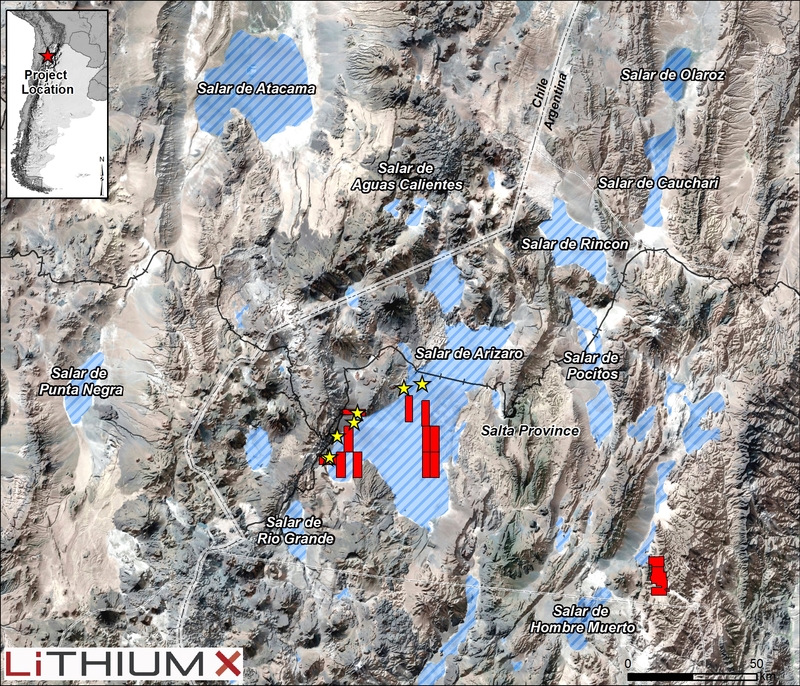 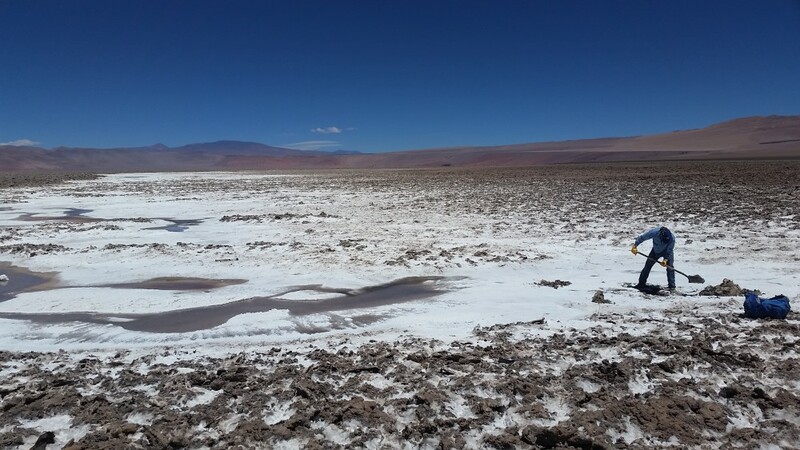 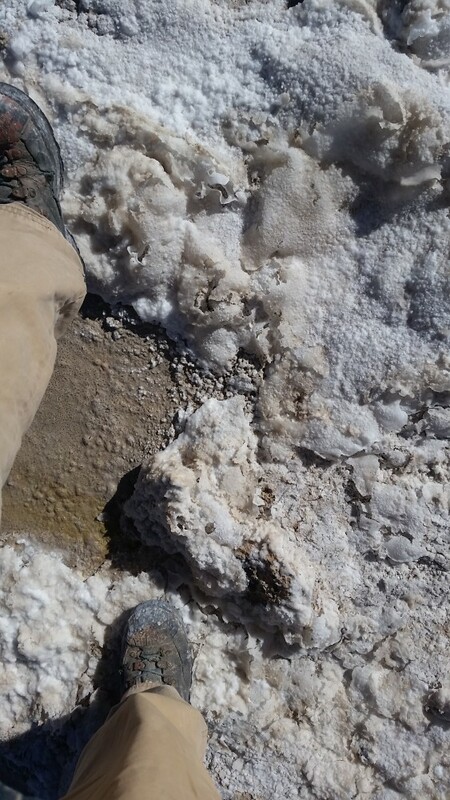 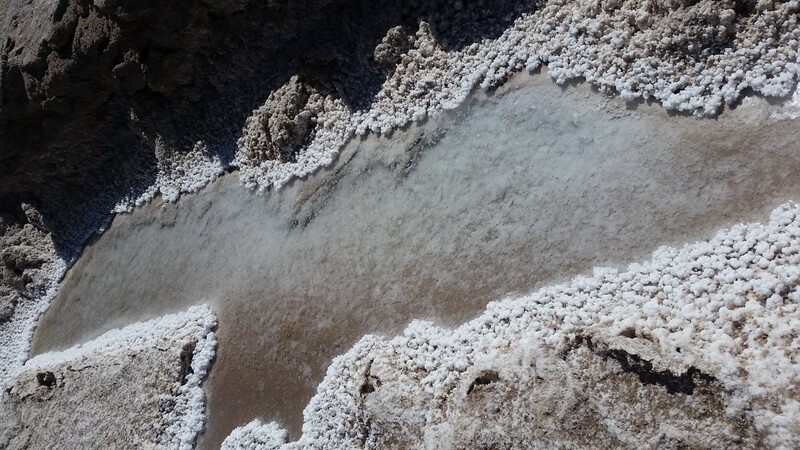 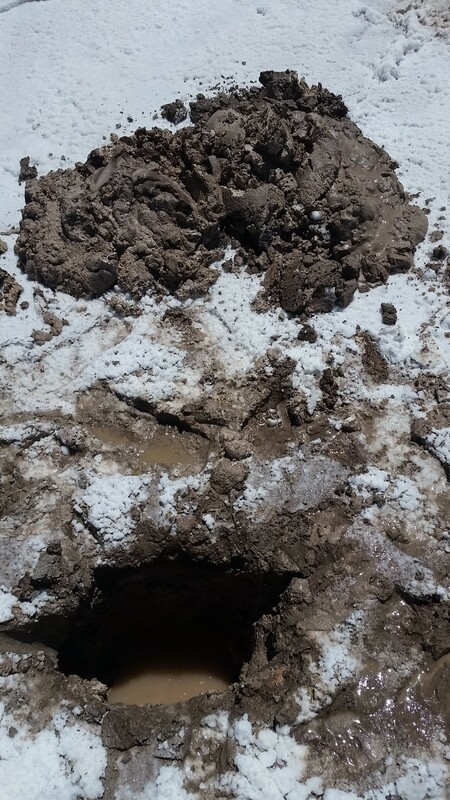 It is one of the largest known salars in the world known to contain elevated lithium brine values that has gone largely unexplored. 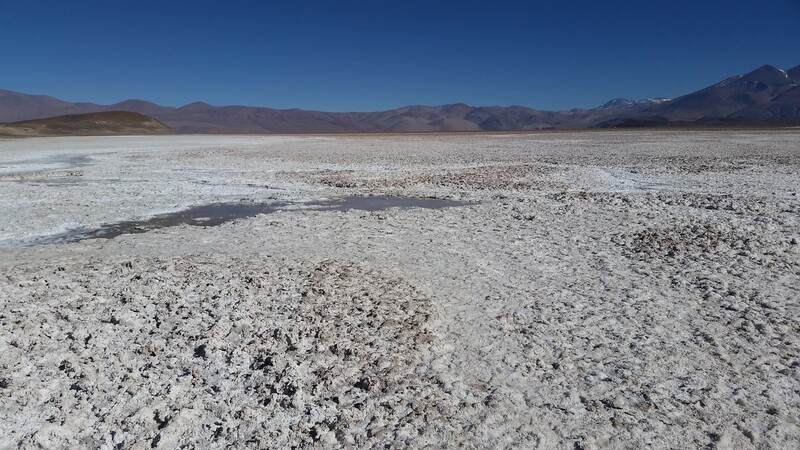 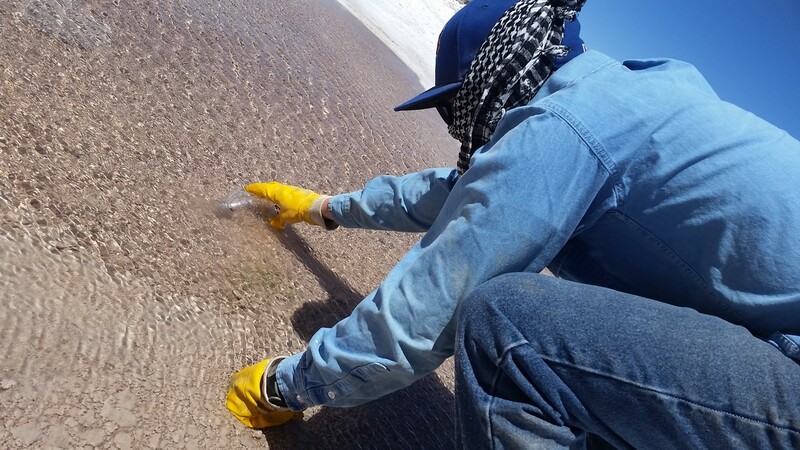 The possibility of combining brine products with Sal de los Angeles brine to enhance both flow sheets is very exciting, as it could mean a reduction in reagent use for brine treatment at Sal de los Angeles.